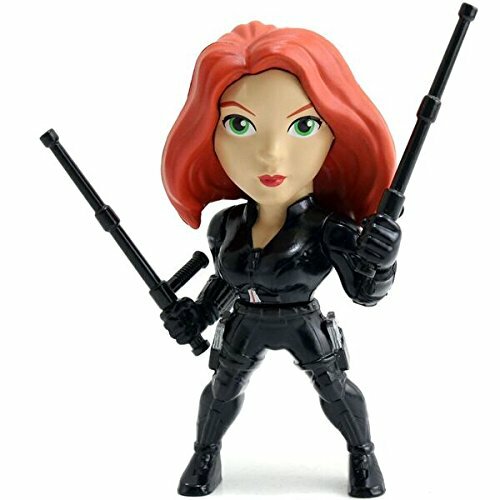 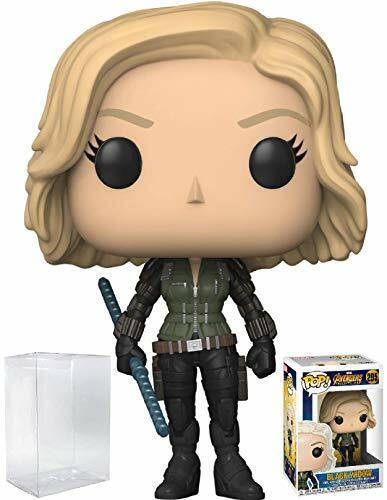 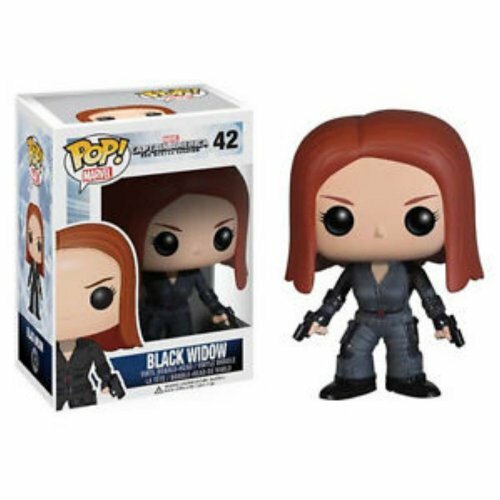 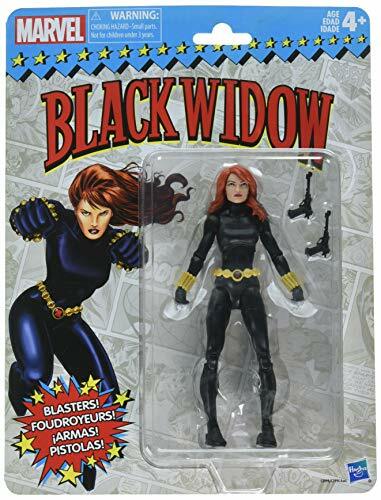 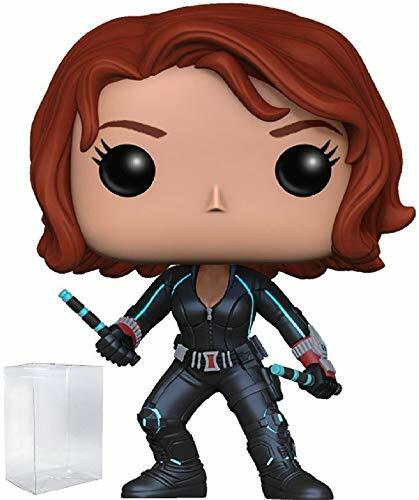 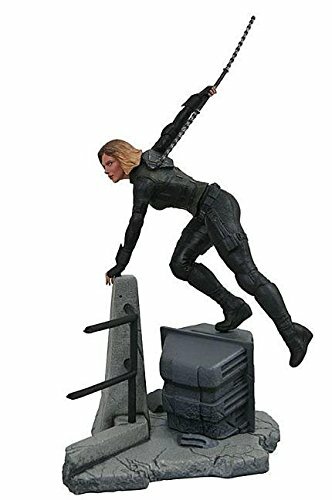 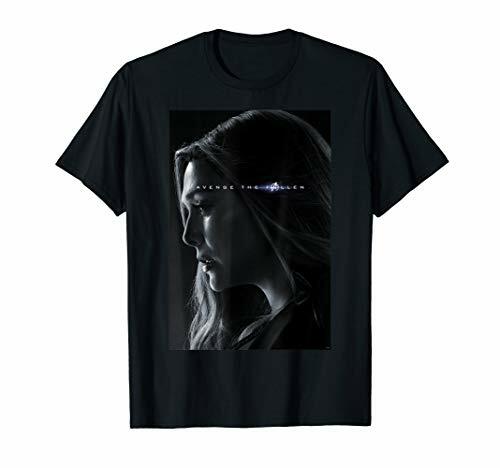 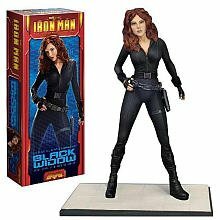 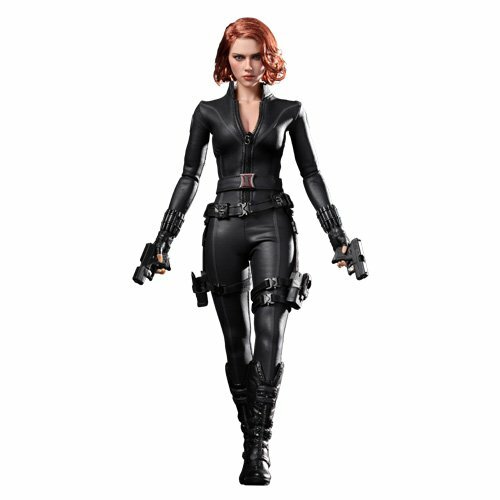 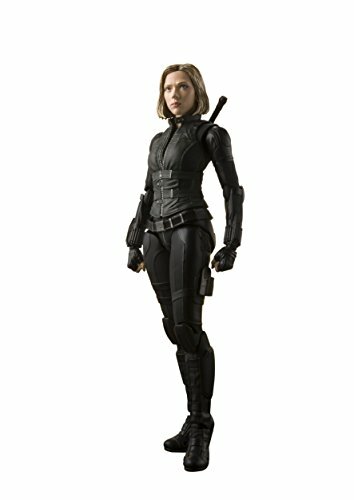 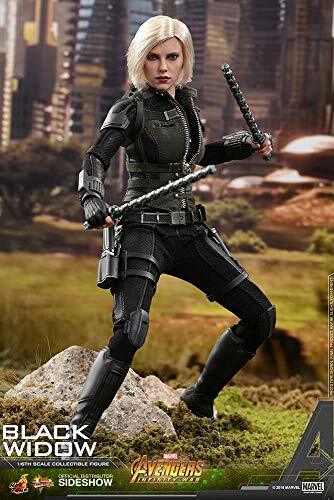 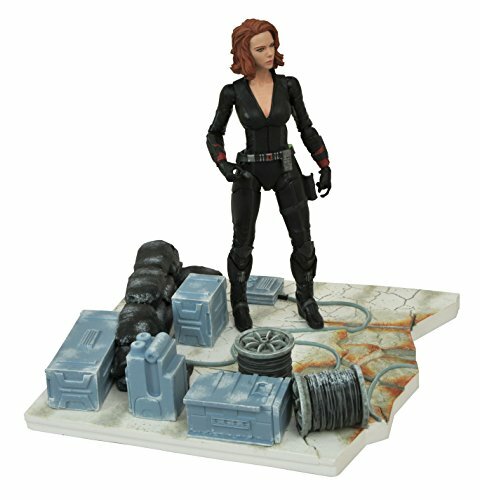 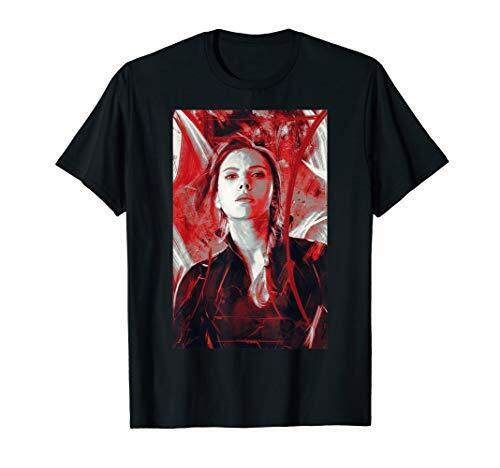 T-Shirts and action figures of the former Russian spy Natasha Romanova as Black Widow, an agent of S.H.I.E.L.D. 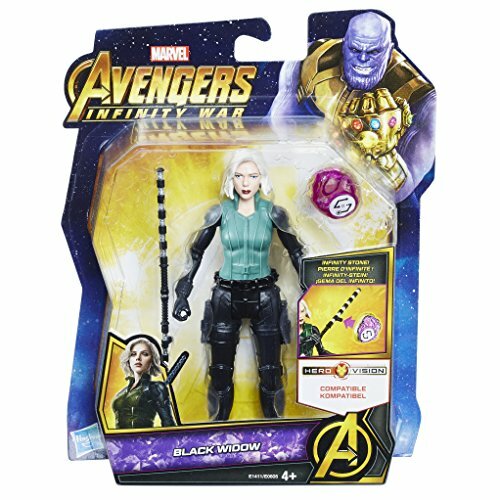 and member of the Avengers. 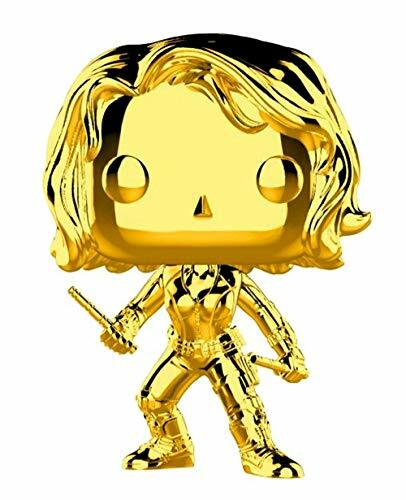 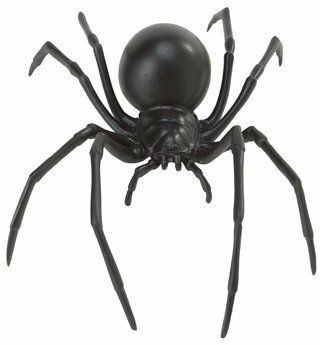 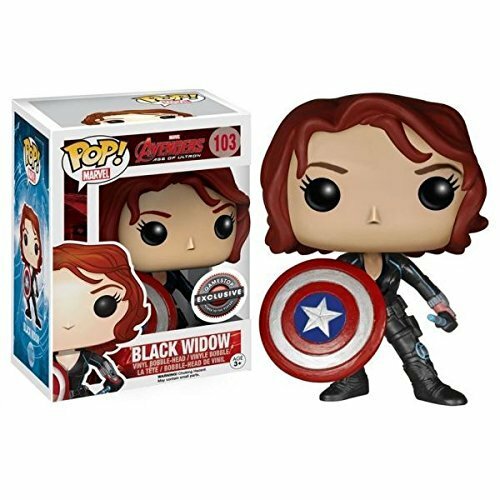 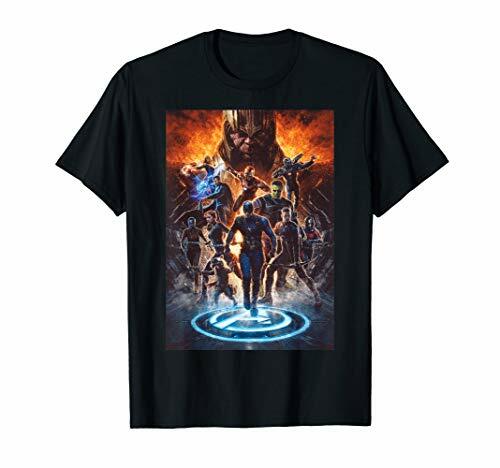 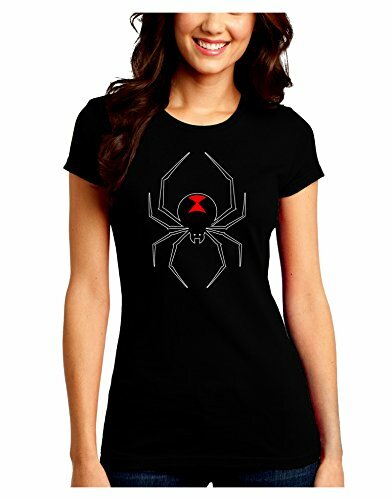 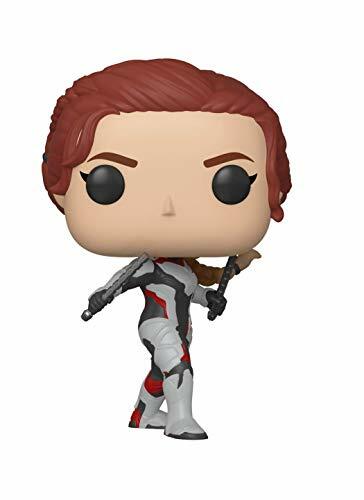 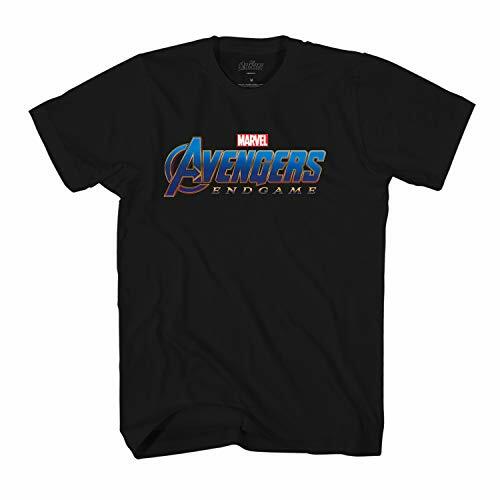 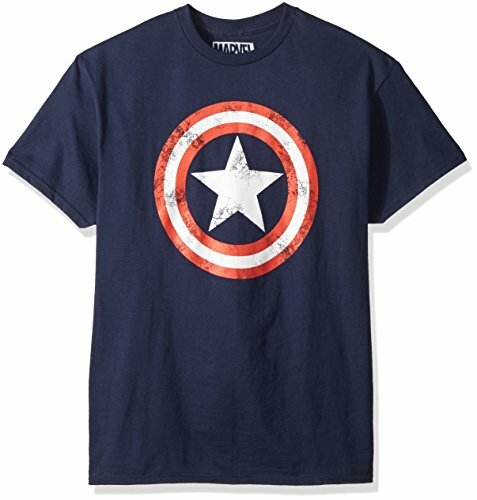 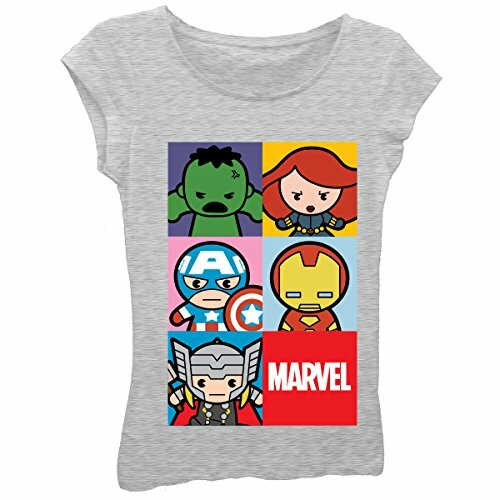 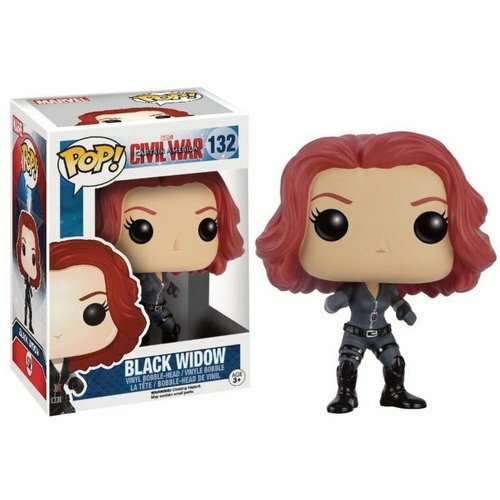 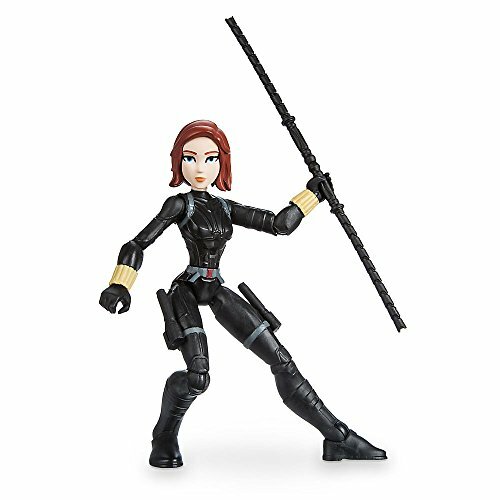 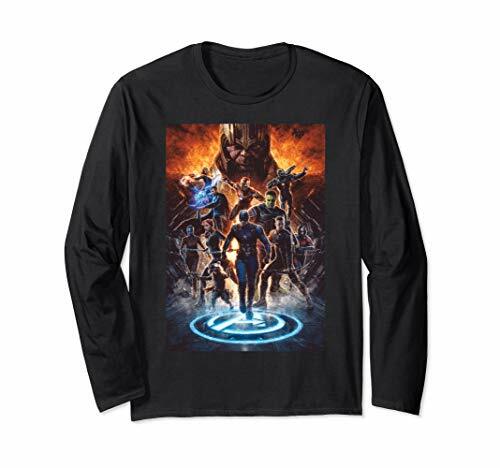 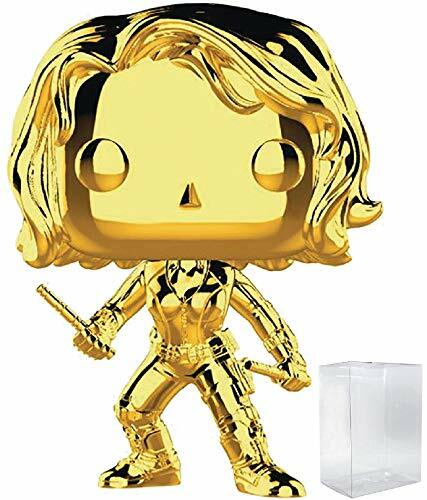 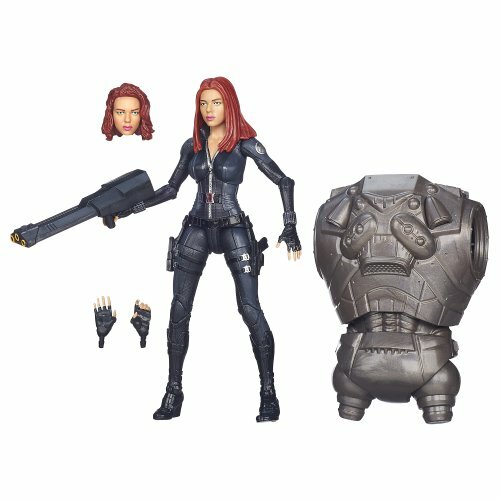 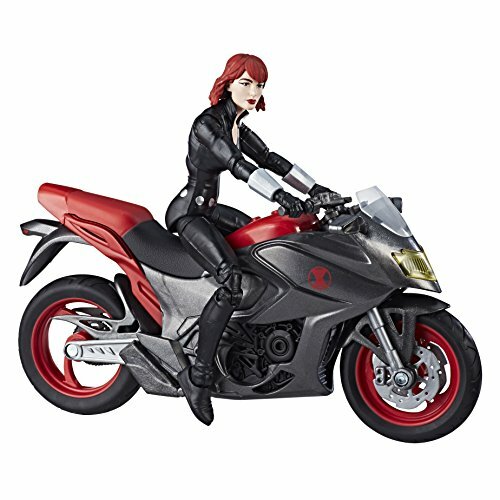 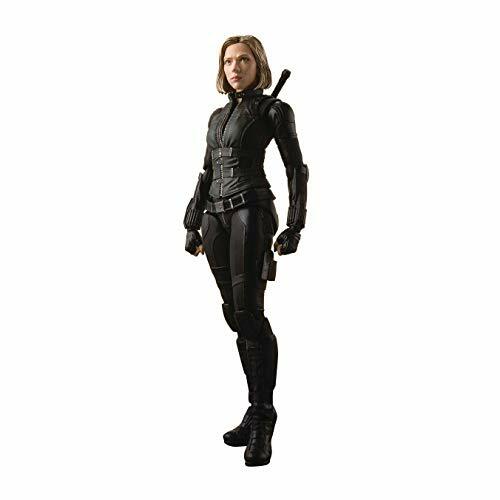 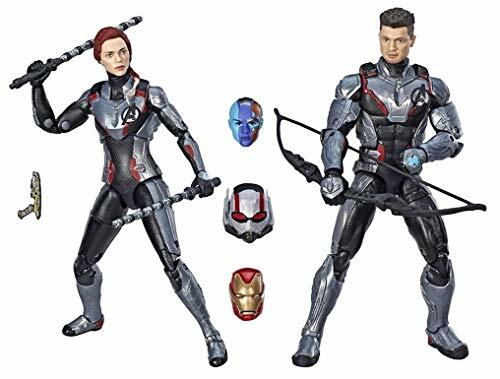 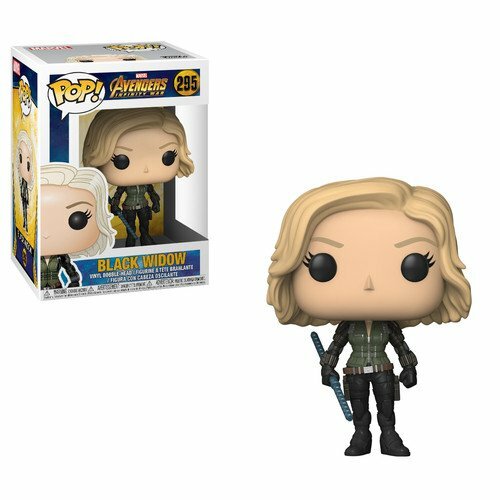 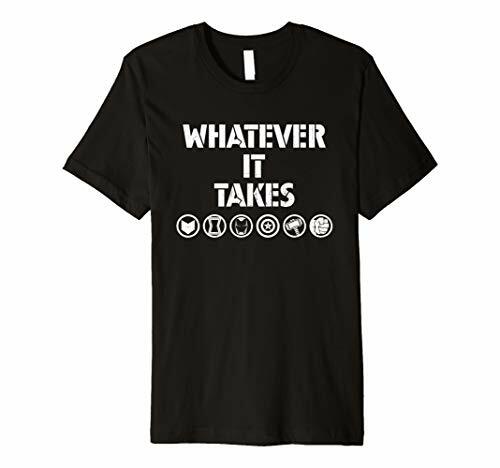 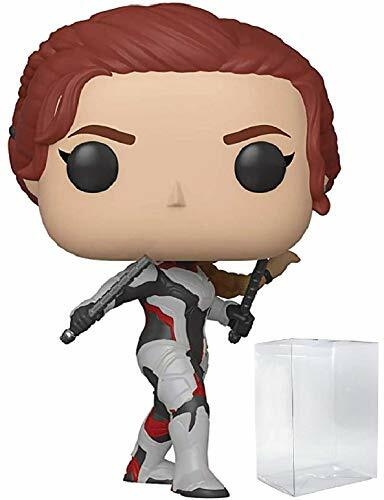 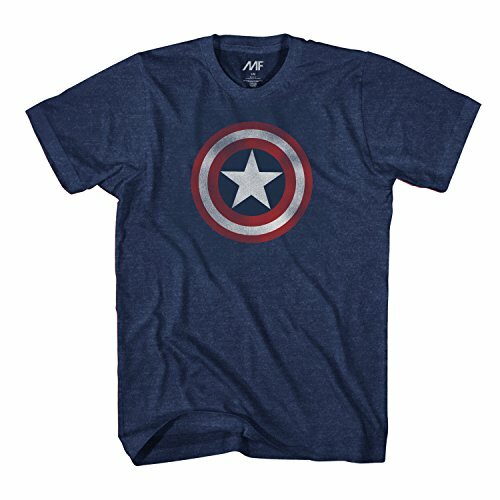 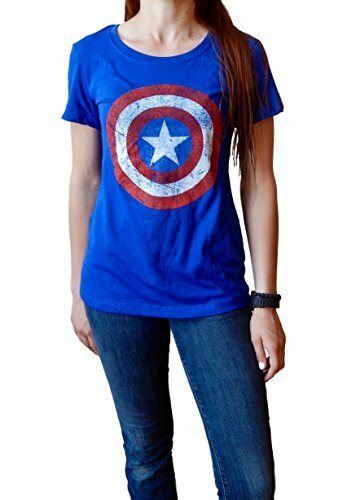 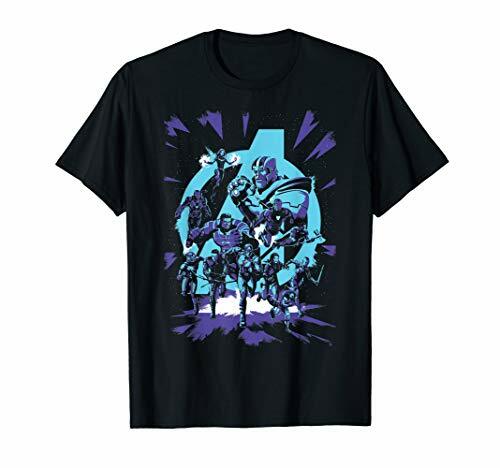 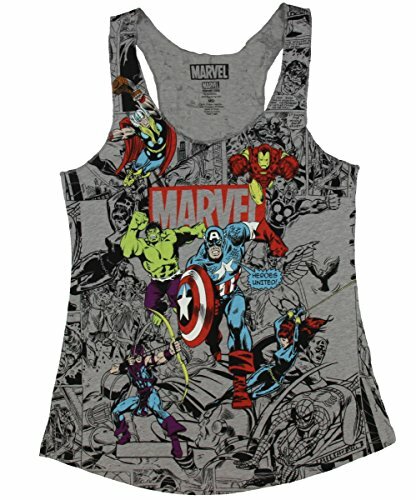 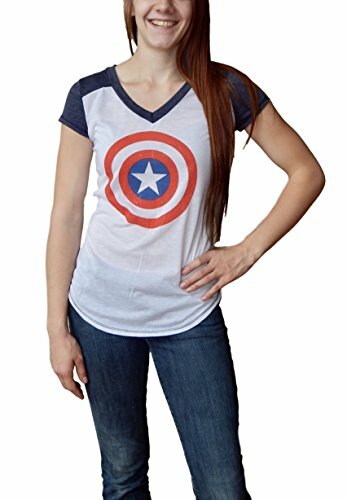 Support your favorite superhero with this cool Black Widow merchandise from Marvel. 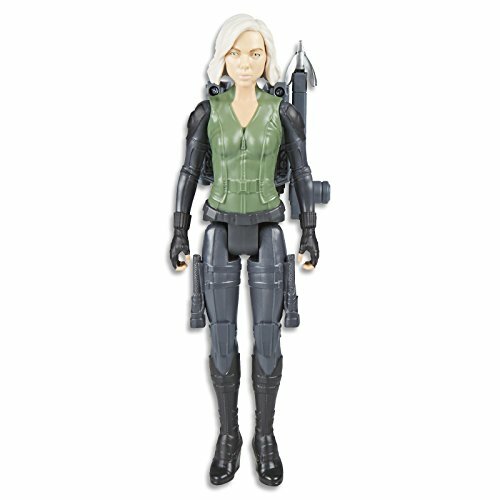 Tamashii Nations S.H. 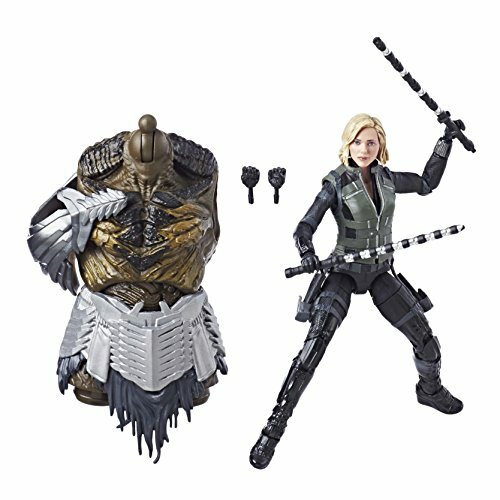 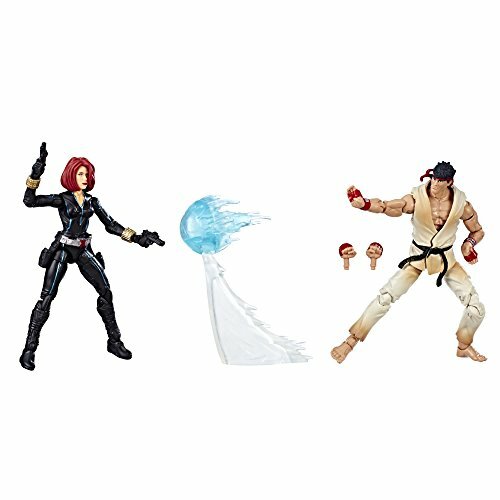 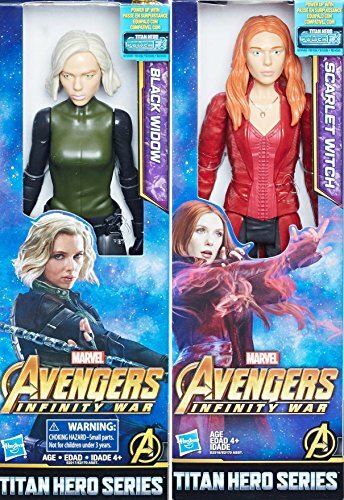 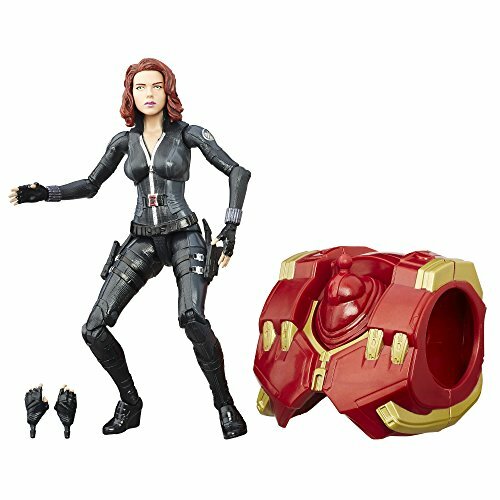 Figuarts Black Widow & Tamashii Effect Explosion "Avengers: Infinity War"